Some days you feel invisible. Why is no one responding to your resume? Why are you not finding the opportunities you want? You’ve heard that job search networking is something you should be doing, but you’ve never been exactly sure HOW to do the job search networking that is required to get you the opportunities and the doors opening that you need. You’re doing everything right, you’re actively applying, you’ve got a great resume (you know because you’ve had it reviewed by a professional), you went to school, and you worked hard to get a degree, so why do there seem to be a lack of opportunities out there that you can actually grab? And for the good ones that are available, the competition is very steep. How do you get past this? You want to use job search networking to get in the door but you’re not sure where to start. 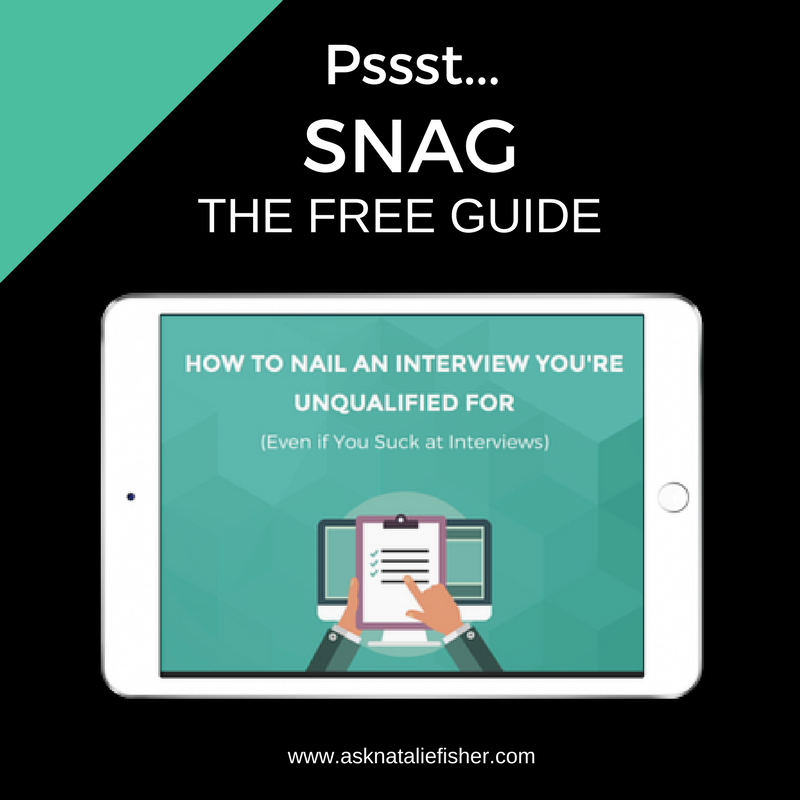 I have a few things to share in this post that will explain how you can start to use networking for the soul goal of getting those interviews faster so that you can start getting those better opportunities. What happens when you rely on the visible opportunities alone? When I refer to “visible opportunities” I am referring to the ones in plain sight: those promoted on job sites or company websites. These are the first ones you see as soon as Google figures out you’re on the hunt. Although, you’re being compared to a bunch of other, more experienced candidates, then of course, not having as much experience isn’t going to help you when you’re interviewing, but what if you were to learn how to conduct proper job search networking instead? Then the game changes for you, and you’re now in a new league. When you learn how to conduct job search networking right, this means that you don’t have to compete in a bloody ocean of jobs. You can actually create your own “blue ocean” of opportunities by reaching out to people who can help you in your job search and hook you up with opportunities that aren’t posted. Jobs sites are great for many things; however they are businesses themselves, and their goal is to get their job postings out to as many targeted potential candidates as possible, and they work to get as many eyeballs on them as possible. For YOU, this means that hundreds of people see the job posting, and it means that hundreds of people can apply for it, leaving you as only ONE singular person who needs to get through a sea of candidates with a single strong resume. Even if your resume is outstanding, it’s still going to be a lot more challenging. Why? Because on top of that, to deal with the influx of resumes, a lot of companies are using talent screening software, which means that 50% or more of these resumes and applications are being filtered out for different reasons, and will never get seen by a human and definitely not by your potential hiring manager. 85% of job opportunities are secured by someone creating an opportunity for themselves via job search networking, reaching out to the people that are able to help and having conversations and that open up doors. This is happening every day, and those who are not in on these conversations are going to be left struggling. If you master this, your experience becomes a whole lot less of a thing because you are no longer competing with thousands of other candidates. Job search networking is not something people study or really take the time to learn the do’s and don’ts of, but once you master it, you will never be limited in opportunities again. The most common mistake people make when they are reaching out to people they don’t know (and why most people don’t get responses) is because they focus on themselves first. They focus on what they want and what they need. They don’t take into consideration the person’s schedule or need for information, or even give them a reason to help them. It’s what I call a case of the “I, I, I syndrome,” and those messages get ignored. The keys are to reach out to the right person, with the right message, in the right way. How you found them, (I.E. when researching a company or role). A respectful check-in (Make sure they don’t mind you emailing them). Say something nice & specific about them (make them feel unique and recognized). Where you are right now (If you’re just graduating, finishing up school, or in a role right now). Now, ask for what you want (a chat or phone call). Now, once you’ve secured a few initial opportunities with potential hiring manager (or connectors who can connect you to a hiring manager), the next step is to have a meeting where you impress them, ask them the right questions, and have the type of dialogue that leads to an interview or a referral. The way you meet this person. The way you present information to them and speak with them will make the difference. As to whether they become an connection who will help you out (now or in the future) or won’t. Taking follow-up a step further than most people is one thing you can do to massively stand out. Once you secure a meeting with someone and you have a 1:1 conversation with them, you mean a lot more than a random resume that comes across their desk. You can use this conversation in the future. Or potentially very soon after the meeting itself, depending on how it goes. Check out this other post which contains helpful scripts for effective follow up. Once you’ve nailed down your initial opportunity creation strategy, your meetings are going well, you’ve got your follow up figured out, then work the system in order to start seeing a MUCH higher response rate than you will with any online position. Why? Because you’re no longer competing. You’re now seen as a completely different type of person. You’re no longer a drop in the bucket of a thousand resumes. You’re one person who did things differently. 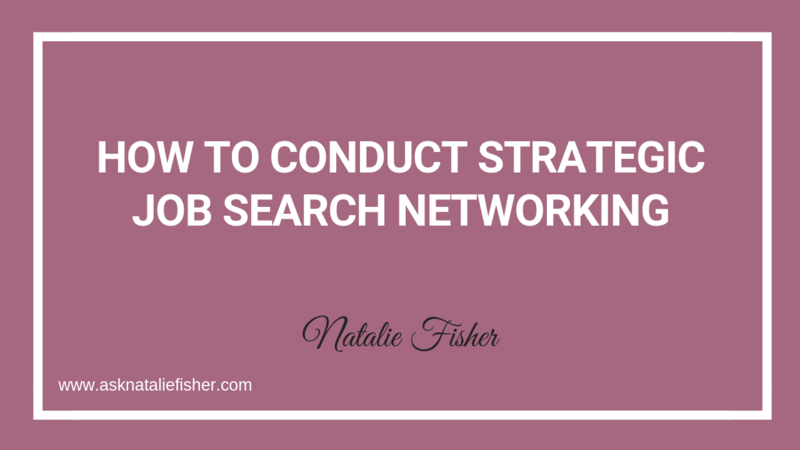 If you’d like to dive deeper with me I have a free guide on job search networking.